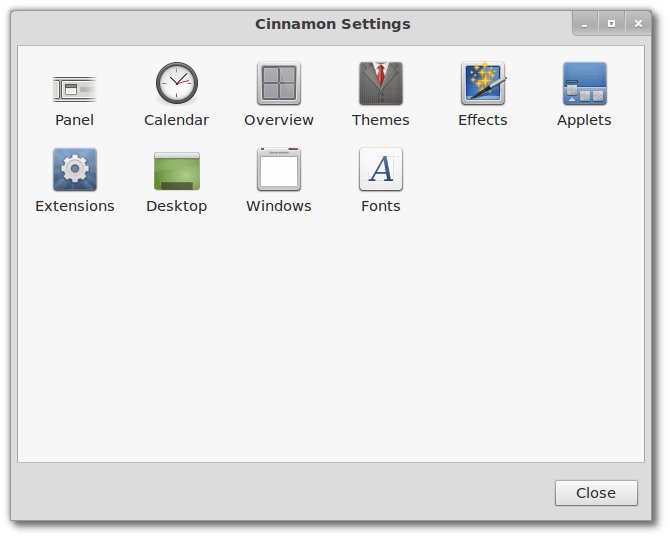 Cinnamon 1.3 has been released by Clement Lefebvre (Developer Cinnamon and Linux Mint) on February 17 2012, bringing even more customization options for its users. Also, starting with Cinnamon 1.3, all the panel components are applets so you can easily remove a feature or replace it with a 3rd party applet if you don’t like it. Another applets change brings drag and drop support, meaning you can place the applets anywhere you want on the panel. In my test, the workspace switcher, window list and the launcher weren’t draggable though, but I could reorder the other applets just fine. 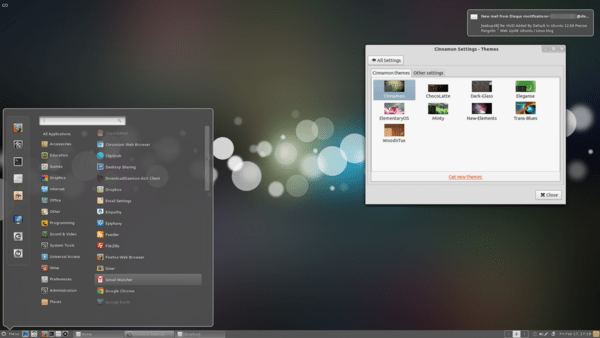 To install Cinnamon 1.3 in your Linux distribution such (Fedora, OpenSuse,Gentoo, and Arch Linux) you can follow the instructions form this PAGE.